Senator Bayh unfortunately had to operate in the shadow of his close friend Senator Ted Kennedy. He did not possess the name and the flair of a Kennedy, but he had the heart of a giant when taking on causes important to my people. 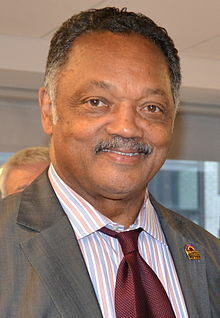 I met on a regular basis with Eddie Williams of the Joint Center for Political Studies, Ronald Brown of the Urban League, Clarence Mitchell of the NAACP and Jesse Jackson, and they would often suggest amendments to legislation they would want Senator Bayh to sponsor. Not once did he say no. 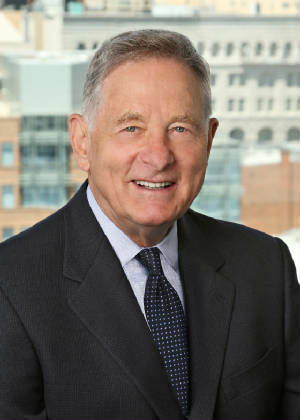 Senator Bayh was one of the leaders who fought to get representation for the residents of the District of Columbia in the Senate. He also supported a Constitutional Amendment, that if passed would have made the District a state. He was one of the very few Senators who supported a proposal to force the Senate to comply with equal opportunity employment, comparable to what existed in the executive branch. 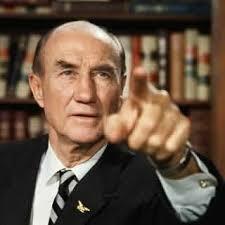 I vividly recall in February 1979 attending a meeting with him in Senator Kennedy’s office. When we arrived, Mrs. Coretta Scott King and Congressman John Conyers were there. 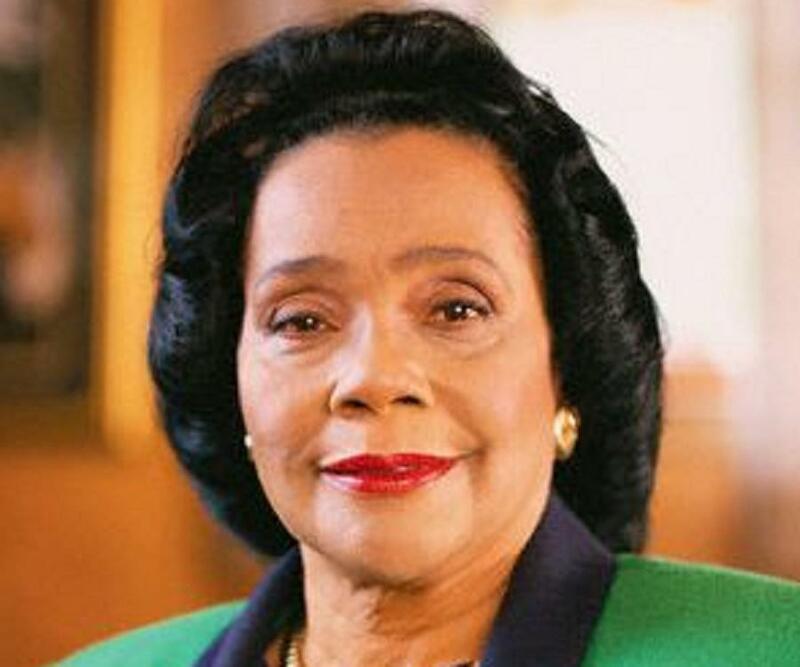 Mrs. King asked the two Senators if they would introduce a bill, in the Judiciary Committee, to make Dr. Martin Luther King Jr.’s birthday a national holiday. Both Kennedy and Bayh agreed to introduce the legislation, and I worked closely with Peter Parham of Kennedy’s staff to organize the hearing. It might have been the first time that two Black staffers had responsibility to head up a hearing, for their respective Senators. The late Reginald Gilliam of Senator John Glenn’s staff worked closely with us. The proposed legislation was eventually tabled, but it did open up the discussion as to the value to the country to make Dr. King’s birthday a national holiday, and ultimately led to passage in 1983. 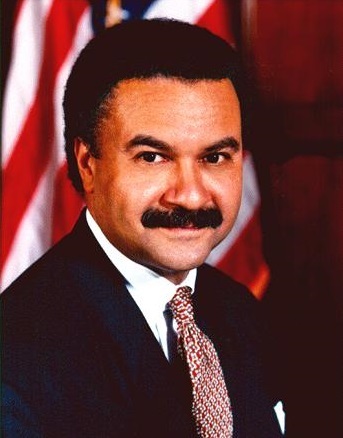 One of the Senator’s greatest disappointments occurred when Black leadership turned their backs on his more important proposal, and that was to amend the Constitution from the electoral college to direct elections of the President. 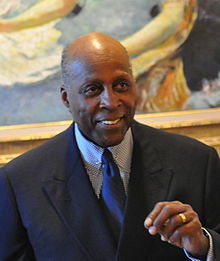 I will never forget the call I received late at night from the Senator, when he found out that Vernon Jordan and the other leaders would support Senator Strom Thurmond’s attempt to defeat the proposed direct election legislation. When I confronted Eddie Williams on their betrayal of their best friend in the Senate, he simply recited their favorite mantra, “no permanent friends nor permanent enemies only permanent interests.” That was one of the worst distortions of the facts. 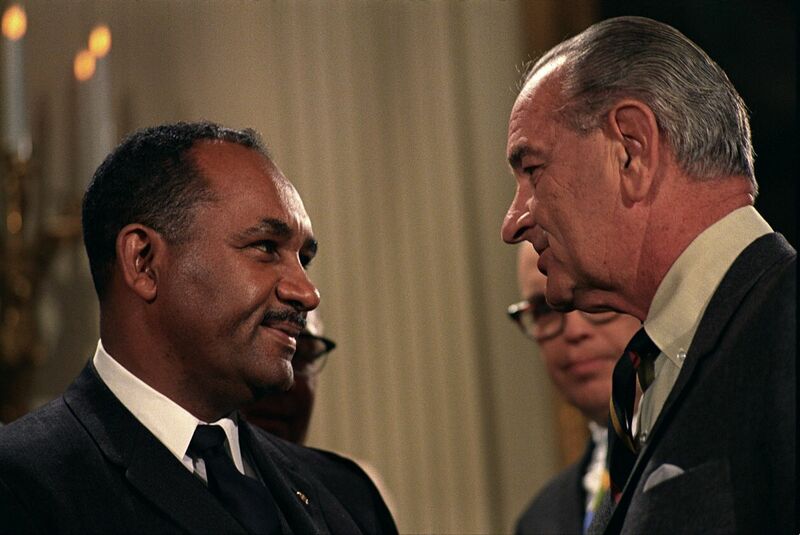 Strom Thurmond had never been our friend, and electoral college was not in the best interest of Black America as we all now realize, and no doubt, Senator Birch Bayh was a permanent friend. 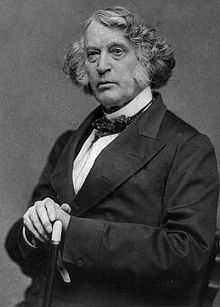 The only Senator in the history of that body to match Birch Bayh’s dedication to Black equality was Charles Sumner over one-hundred years before him. It will probably be another hundred years before we experience someone, not Black, who will show the same commitment to Black Americans in this country as did my friend and boss for three year, and a true leader of all liberal causes the late and great Senator Birch Bayh from Indiana. Excellent article Fred and you provided some insight related some needed insight on the commitment or lack thereof of Black leadership and meeting the needs of the Black community. Well said my friend. We could certainly use a BIRCH BAYH now.